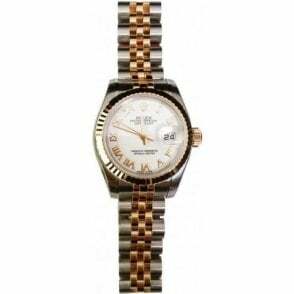 Gents 41mm bimetal Oyster Perpetual Datejust on stainless steel and yellow gold. this watch is COSC chronometer certified, and has an expected accuracy of +/ 2 seconds a day, as well as approximately a 70 hour power reserve. This watch is UNWORN and was recently purchased in 2017, and as such has it's original box and paperwork, and is in as new condition.